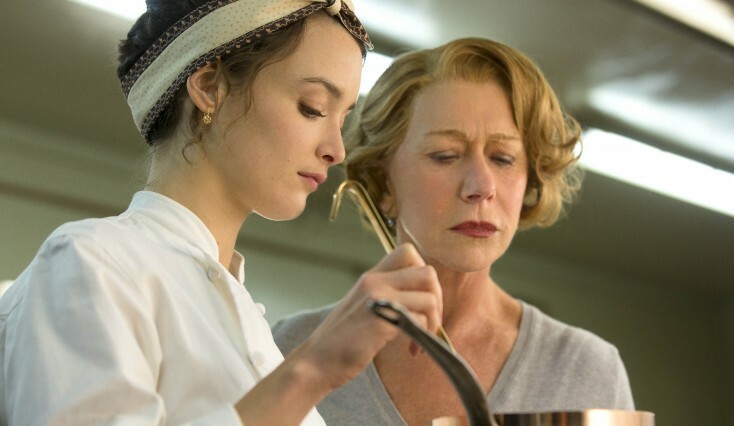 HELEN MIRREN stars as Madam Mallory in THE HUNDRED-FOOT JOURNEY. 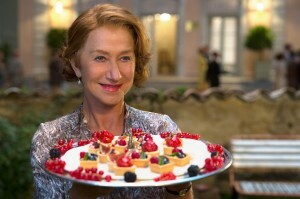 ©Dreamworks. CR Francois Duhamel. 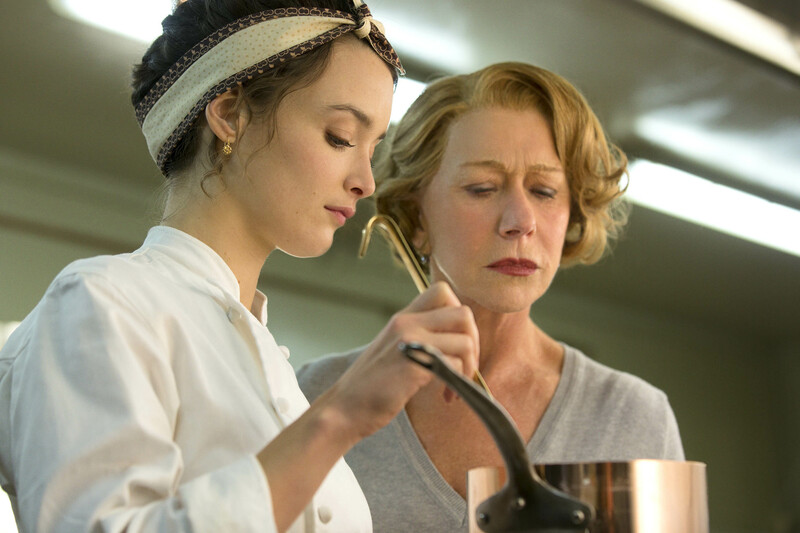 (-r) CHARLOTTE LE BON as Marguerite and HELEN MIRREN as Madam Mallory in THE HUNDRED-FOOT JOURNEY. ©Dreamworks. CR: Francois Duhamel. Papa (Om Puri) and Madame Mallory (Helen Mirren) in DreamWorks Pictures’ charming new film “The Hundred-Foot Journey.” ©Dreamworks. CR: Francois Duhamel.